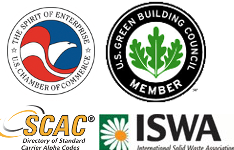 Gurhan accepts the responsibility to ensure, as far as reasonably practicable, safe and healthy environments for employees and all others who may be affected by the company’s business activities. All possible measures are taken to remove risks to the health, safety and welfare of employees, sub-contractors, authorised visitors and anyone else who may be affected by our operations. We seek the co-operation and suggestions from employees, customers and visitors to assist in realizing our health and safety objective to create a safe working environment with a zero accident rate. 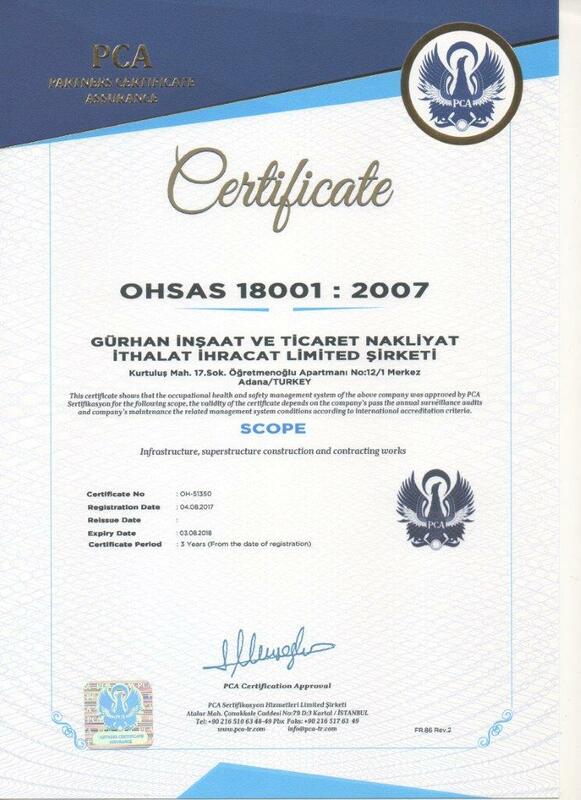 To ensure that these objectives are met, Gurhan has adopted a Occupational Health & Safety Management System that complies with the International Standard OHSAS 18001:2007. Health, Safety & Environment (HSE) matters are the responsibility of everyone within the organisation; however, specific duties and responsibilities are set out in the ‘Organisation for HSE’ document that accompanies this policy. •	Effectively manage any unforeseen events so as to limit any adverse affects. •	Publicly report on key HSE objectives and performance, fully co-operate with relevant government agencies and work with the industry to improve HSE practices. To facilitate achievement of these aims, Gurhan has established organisational responsibilities and developed safe systems for work. Documented details and specific safe procedures are contained in Gurhan’s H&S manual, held at each operational site; this manual is freely available to all employees and to non-employees with a specific interest. Access to the manual is via your immediate supervisor/manager, or for non-employees via Gurhan’s Project Manager.